On behalf of everyone at EA and Visceral Games, IÂm fired up to confirm our next project Â Battlefield Hardline. The game launches this fall and itÂs a brand new series in the Battlefield franchise, set against the backdrop of a genre we all love Â the war on crime and the battle between cops and criminals. Several years ago, I was at an internal EA meeting in Barcelona with creative leaders from across the company. It was there I met Karl Magnus Troedsson, the GM of DICE, for the first time, and we immediately began talking about games Â IÂve always loved Battlefield and KM was a huge fan of Dead Space, which I was working on at the time. We started talking about different ways we could work together, different ways we could take Battlefield and action games in a new direction. It was then that this project that became Battlefield Hardline was born. ThereÂs been a lot of buzz today about Battlefield Hardline Â weÂre getting ready for E3 and fans found some details on our website about what weÂre working on for the show. WeÂve been reading all of your comments and weÂre excited to be going into more detail soon on the ways weÂre adding new twists and turns to the foundation of Battlefield multiplayer and more about how weÂre bringing our strengths at Visceral to single player. I hope youÂll join us for the official world premiere on June 9 at Noon PDT, and sign up for updates on the new game at our web site http://www.battlefield.com/hardline. I think its better to have a Thread with all Info in OP and with the proper title. EDIT1: The code-name is apparently Omaha. EDIT2: Possible game modes: TDM, Turf War (Small and Large), Heist and Blood Mooney. EDIT3: Possible teams: SWAT, Thieves, "LW" and "CR". 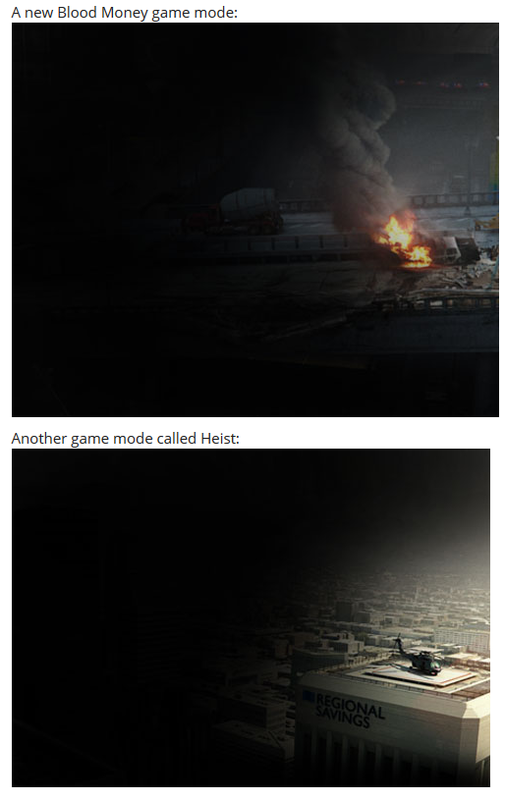 EDIT4: The game is pretty much ready for E3, Heist and Blood Mooney will be playable on the map High Tension (MP_Downtown). EDIT5: I believe Commander mode will be available too. EDIT6: Possible "classes" (maybe they're just loadouts): Enforcer, Mastermind, Techincian and Professional. There should be vehicles too. EDIT7: Possible in-game store where you can buy weapons and accessories (hopefully ala CounterStrike). Hey DICE, the emblem creator is now broken, there is 2 missing emblems, one of them is called 'visceralskull' and if you click on it and save, it completely breaks the emblem creator. It creates the object but does not load effectively breaking it. I found a youtuber that went to San Francisco recently who has been adding battlefield hardline to his video tags. I dont really want to name names because I dont want to drop anyone in it but anyway thats how I came up with that name. A number of them went by the way xFactor, LevelCap and JackFrags to name but a few and none of them have said why yet. You can bet they saw something they cant talk about yet my guess is this is it. I wasn't sure based on the YouTube tags until this picture now I'm certain. Those are from sources we alredy know from the other thread but I chose Neogaf since they collected all of the info. Not sure why they call it Battlefield, it really feels like they're trying to milk the name.. The World Champion feels a disturbance in the universe, as if a million people let out a collective groan. Well, Battlefield is a franchise, much like Halo. Halo also has games which are even more different than the original halo games. Halo Wars or Halo Spartan Assault for example. One of them is a top-down shooter and the other a RTS. That comparison is inadequate. all those games you named are just different perspectives of the same one man Cyborg army cutting a path of destruction. I think just saying 'meh' would be too big of an understatement of how I really feel. 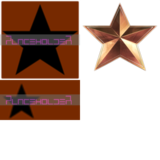 Those seem to be all Modes on BL including BF4 and MoH.